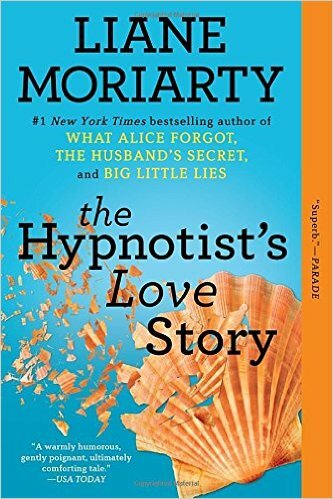 This Month's featured book is the Hypnotist's Love Story which is by Liane Moriaty. Who is one of my favorite authors simply for her style of writing and how she truly draws you into a story. I picked up this book on a whim simply because I was intrigued by the title and was not disappointed, one of my favorites from the last few months! Braced for the worst, Ellen is pleasantly surprised. It turns out that Patrick’s ex-girlfriend is stalking him. Ellen thinks, Actually, that’s kind of interesting. She’s dating someone worth stalking. She’s intrigued by the woman’s motives. In fact, she'd even love to meet her. What I loved about this book: The characters were so relate-able! When it comes to navigating new relationships. Regardless of how much you want be a mature adult, we can all sometimes be a little petty. It follows the journey of a couple trying to figure out the dynamics of a new relationship with some very complicated issues. It follows both of the main women characters in the book and shows their completely different perspective of the same situations. It makes you question just how far you will go for love and what truly makes someone crazy. What I didn't quite Love: The Book is a little long and I wish I got more of the male perspective in some of the situations. This Book is definitely Ms. Vixen approved and should be added to your end of the summer reading list! You can purchase the book here. 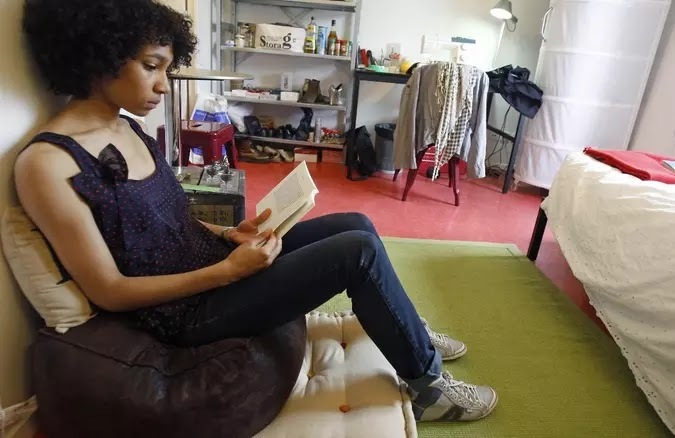 What are some of your favorite books you have read this summer? Have you read this book, what were your thoughts??? Let us know in the comment section below!! !